Ultimate performance upgrades for your BMW. We can't spill any details yet, but we have been busy developing and testing a major new performance product, soon to be available for many BMW models. Watch for the E36 version to be released first. It's been a secret that we will be glad to share very soon! BMW of the Month contest! 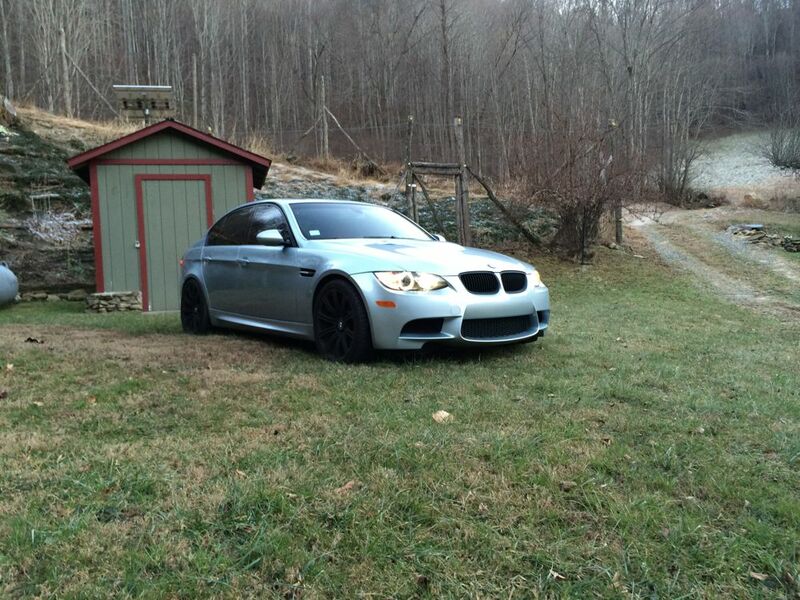 Jason Blume's very clean E90 M3 won our April 2014 contest. To read more about this dual-purpose BMW, please [ CLICK HERE ]. Win a $50 gift certificate if your car is chosen! Every month, our crack team of discerning enthusiasts here at UUC will select one car from our customers' submissions and feature it in our online and print newsletter. [ CLICK HERE ] for entry details. Magnetic oil drain plugs keep your oil cleaner and warn of potential problems. 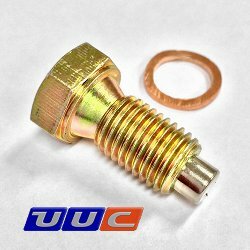 By replacing your oil pan drain plug with our version equipped with a powerful neodymium magnet, metallic particles in the engine oil are caught before they can do any harm. This is not only a great way to keep your oil cleaner, but gives advance warning of problems before they become catastrophic. When the drain plug is removed for normal oil service, the particles can be examined and cleaned off. Available now for most BMW models through 2010 (see application link in the link below). Second version coming soon for models not listed. [ CLICK HERE ] for more information. performance installations in our Alpharetta, GA location. It's track and race season - SAFETY FIRST! UUC carries the full line of Schroth harnesses. Whether your car is a daily driver or all-out racecar, harnesses are an absolute must-have. [ CLICK HERE ] for all styles. either active duty or retired.